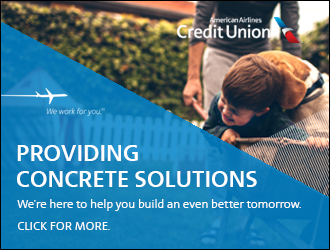 The American Federation of Government Employees, the union representing Transportation Security Officers at our nation’s airports, says recent Congressional actions to reduce passenger wait times are a good step but that the permanent solution remains hiring an additional 6,000 full-time screeners. Congress on Monday approved shifting $28 million within the Transportation Security Administration’s current budget to convert 2,784 part-time officers to full-time positions and accelerate the hiring of 600 additional officers by the end of the fiscal year. This follows a similar action in May that enabled TSA to expedite the hiring of 768 new officers and pay additional overtime for current workers. 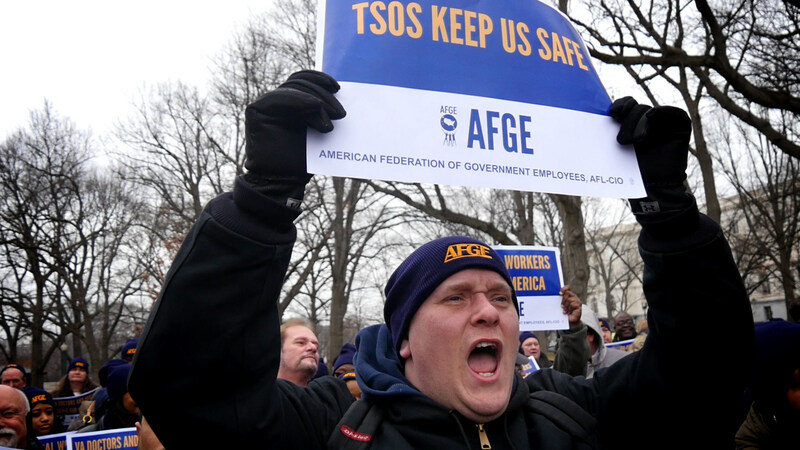 “The reprogramming requests that Congress has approved should provide some short-term relief to TSA officers who are clearly overworked and a flying public that is understandably frustrated,” AFGE National President J. David Cox Sr. said. “However, the funding shifts fall far short in addressing the underlying issue, which is the failure of Congress to provide TSA with sufficient resources to meet its staffing needs and ensure the safety and security of the flying public,” Cox said. Congress has set an arbitrary cap on the number of officers that the agency can hire, limiting TSA to no more than 45,000 screeners – although TSA can’t even meet the cap due to budget cuts. Cox praised a group of 70 House lawmakers who sent a letter to leaders of the Homeland Security budget committee on June 8 calling the cap “arbitrary” and “illogical” and urging appropriators to remove it from the 2017 spending bill. “Congress has set TSA up for failure by restricting how many workers it can hire and then slashing its budget to the point that it can’t even hire up to the arbitrary cap,” Cox said. “This results in passengers waiting two or three hours to get through checkpoints at peak times, while security lanes remain closed because there’s no staff to run them.